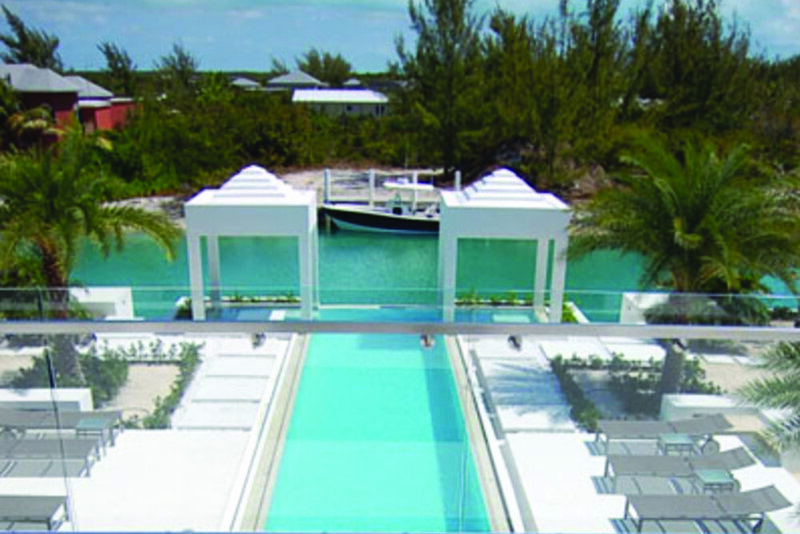 Leeward Providenciales, Turks & Caicos Islands - Traditional Bermuda Roof Installation. Waite Residence is a 8700 sq. 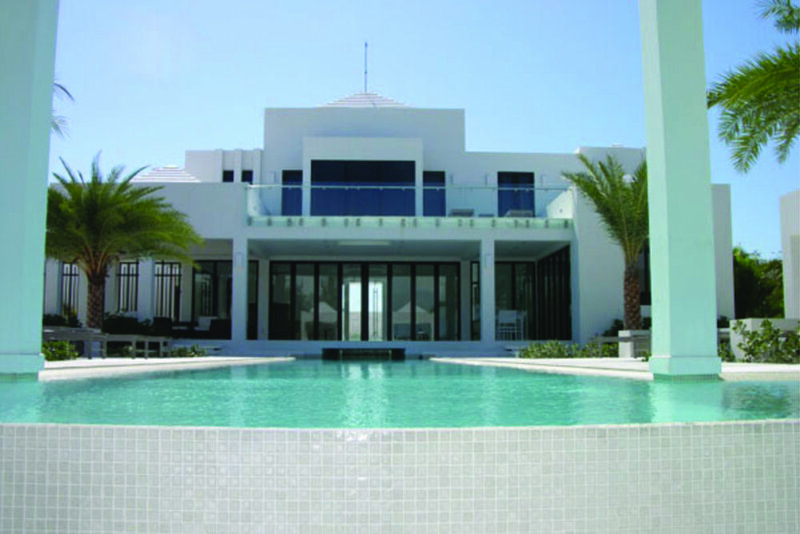 ft. canal front villa located on the island of Providenciales in the Turks and Caicos Islands. It was completed in 2011.